As women, there are very personal health issues we sometimes find hard to discuss. At McLeod Health, we are ready to engage in straight talk on the pelvic health issues that can affect your quality of life. 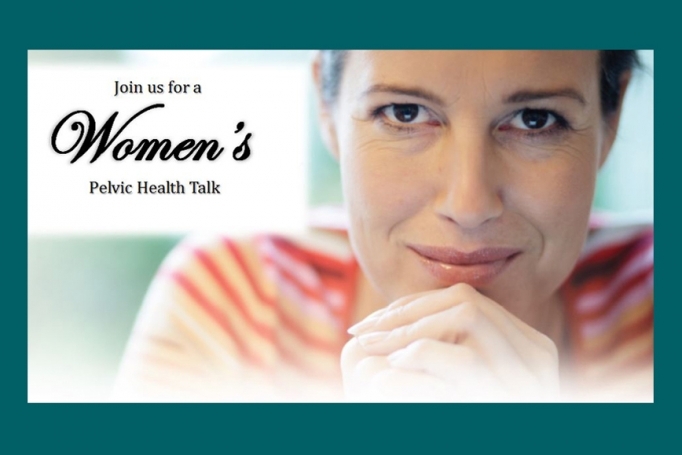 If a pelvic health condition – such as incontinence, endometriosis, heavy periods, fibroids, or prolapse – is impacting your quality of life, please join us for a Women’s Pelvic Health Talk with Dr. Sutton Boyd, McLeod OB/GYN Cheraw, on April 25 at 12 noon in the Northeastern Technical College Auditorium in Cheraw. A light lunch will be provided. Please RSVP by calling (843) 777-2005.